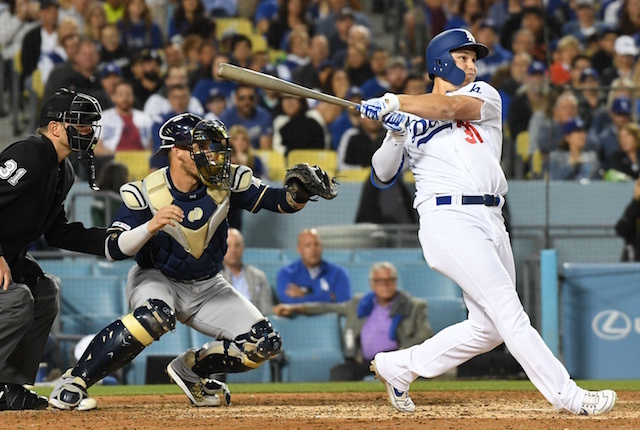 The Los Angeles Dodgers recalled Josh Sborz from Triple-A Oklahoma City and optioned Dennis Santana ahead of Sunday’s series finale against the Milwaukee Brewers. Sborz gives the Dodgers a fresh arm in the bullpen as they look to avoid being swept in a second consecutive series. Sborz was selected by the Dodgers in the second round of the 2015 MLB Draft. His first appearance will also mark the MLB debut for the 25-year-old. The Dodgers added Sborz to their 40-man roster ahead of the 2018 Rule 5 Draft last November. Though, had they needed to do so now, it would’ve been a non-issue as the club has 38 players on their 40-man roster. Sborz joins the Dodgers after throwing four scoreless innings with nine strikeouts over two appearances for Oklahoma City this season. He was also with the team in big league camp this past spring and was a non-roster invitee in 2017 as well. Santana returns to the Minors after pitching to a 7.20 ERA with six strikeouts and four walks in five innings across three relief appearances. Santana was recalled to take the place of Brock Stewart, who struggled to provide length the Dodgers sought from the final spot in the bullpen. 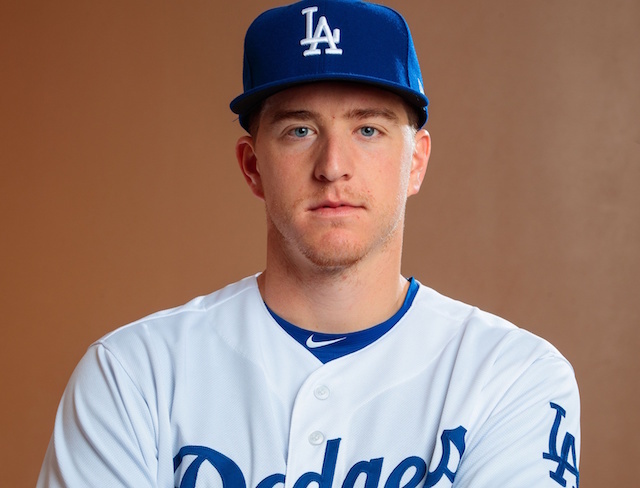 Sborz joins Jamie Schultz as pitchers the Dodgers have recalled this season in effort to offset a bullpen that’s been taxed in the early going.